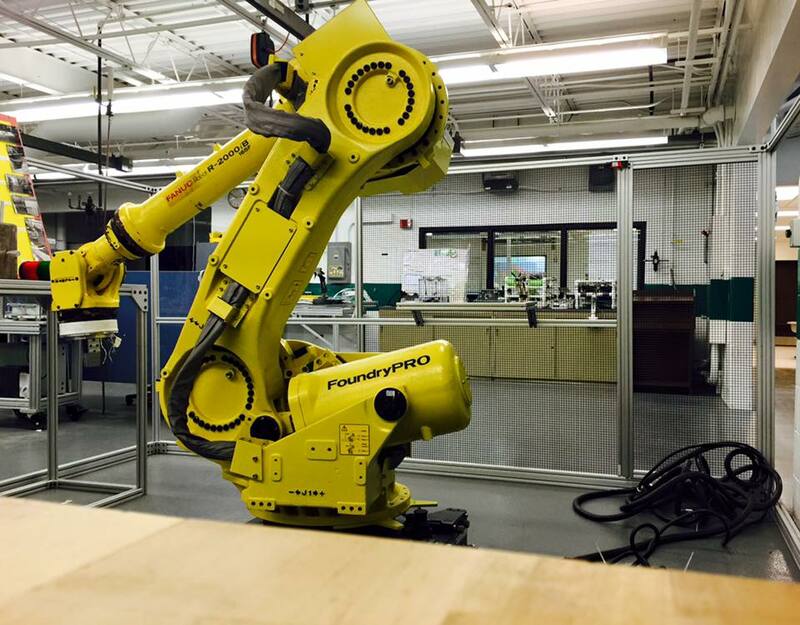 Our mission is to recruit, retain, and educate students focusing on the career technical education Engineering and Science Technologies career pathway. Our goal is to better prepare today's youth to know how to behave and function in a practical technical environment. TTA is very much a project oriented school environment. Students learn the value of working together to accomplish their goals. We are always looking for parent volunteers. I am interested in volunteering for events. TTA is a high school in the Toledo Public School (TPS) district, the fourth largest urban school district in Ohio. 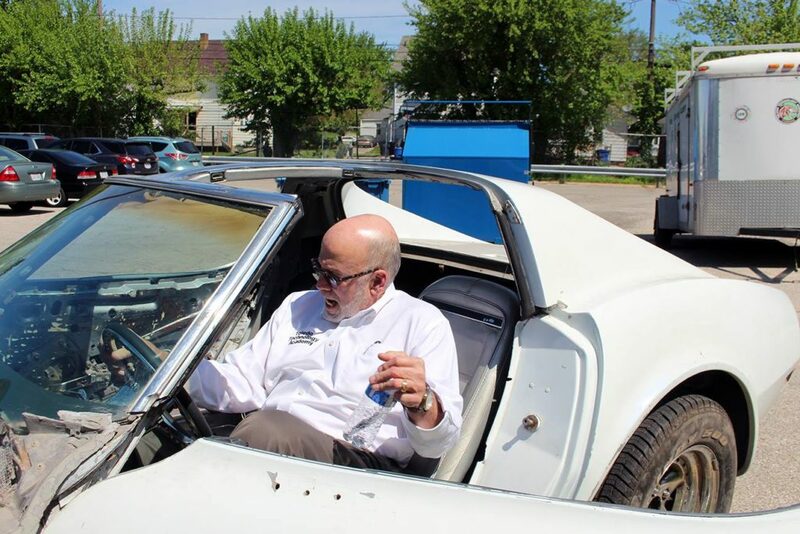 The school was created to address the growing need for skilled manufacturing force in the Greater Toledo and North West Ohio, an area that has had a long history of companies in machine building, glass, tooling, plastics, and automotive related companies. 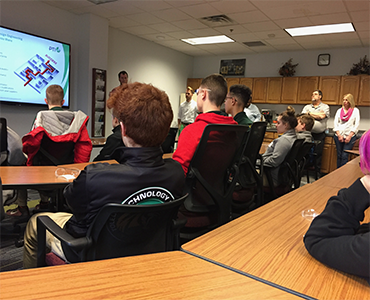 TTA’s mission today is “to recruit, retain, and educate students focusing on the career technical education Engineering and Science Technologies career pathway” (Toledo Technology Academy (TTA), n.d.b). The school aims to provide high-level academics integrated with engineering, science, and technology to prepare students not only for the workplace, but also for college. 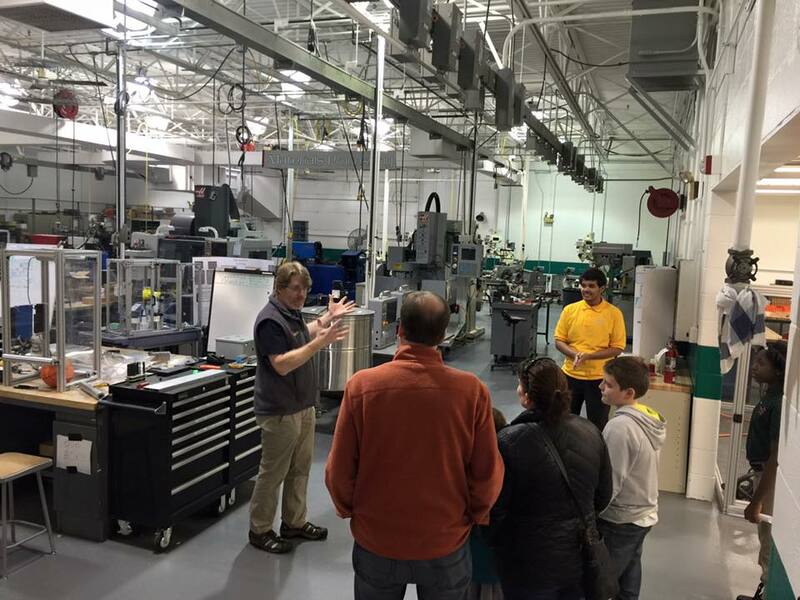 TTA accomplishes its mission of preparing students in the Engineering and Science Technologies program. 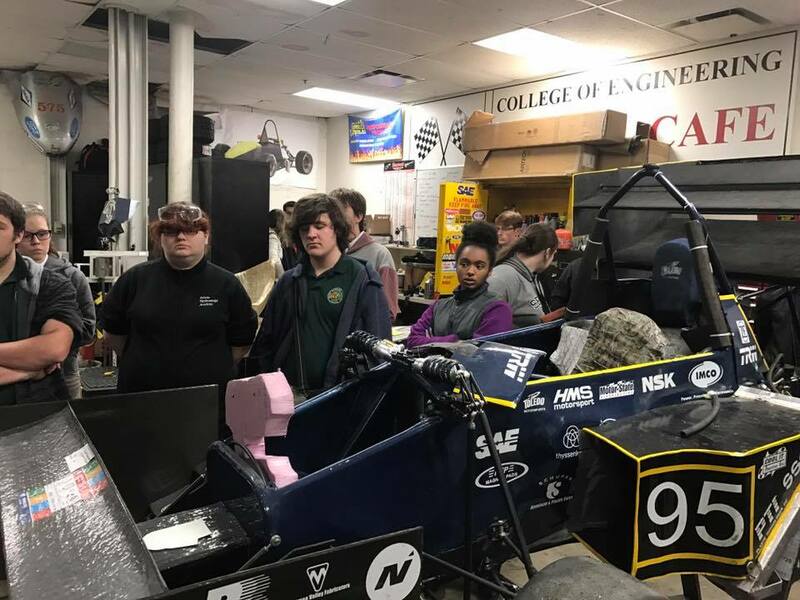 The Engineering and Science Technology Program at Toledo Technology Academy is a 6-year program designed for 7th through 12th grade students who are interested in pursuing post-secondary education or Engineering Science and Technology career field upon graduation. Our collective group of students make our school what it is today. The TTA culture is very unique and translates throughout the student body, faculty and staff. Students at TTA experience more than just classroom concepts. They get to apply what they learn in the classroom to real life applications. TTA will give students the foundation to go directly into the workforce or pursue higher learning. Did you know TTA has a mobile app? 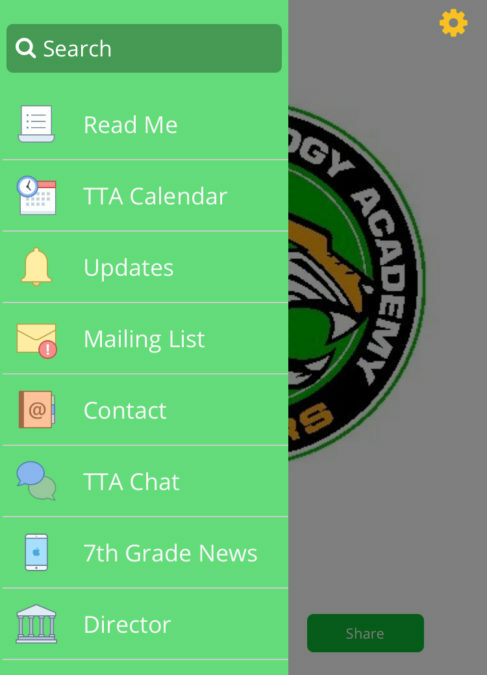 Parents make sure to download our mobile app to say in touch with what is going on at TTA! The purpose of the mobile app is to help increase awareness, engagement and communication between parents and administration. We will be using the mobile app to update parents on important information, parent meeting times, discussion forums, and how to become more involved. There is also a bullying feature that goes straight to the Director to help bring awareness of anything that needs attention. TTA has a zero bullying tolerance! The app is also designed to help bring families together on issues that may be happening at school. Use the app to communicate with faculty to let them know about your concerns to help make the school a better place for everyone. The goal is to have parents and faculty working together to ensure the students have the best chance for success after graduation. The focus is on the students and together parents and faculty can work together to produce the best outcomes! When my son and I toured the school, I knew right away that these were his people! He definitely found his tribe at TTA. The teachers are caring and the academics are challenging. We couldn’t be happier. I myself went to TTA, so it was an easy choice to send my son as a second generation student. Great school with awesome teachers! We love TTA! I chose TTA because of the classes offered and the skills promised. My son is in 7th grade and I enjoy the open communication I have with all of his teachers. The administration team is friendly and open as well, making this school the best option for TPS students. My son is going into his freshman year at TTA. He absolutely loves going to school so much he has only missed one day in three years. The principal and teachers are available with any answers to any questions you may have. He has made many new friends throughout the years. Since attending Toledo Technology Academy, my son has grown and changed in ways I never thought would be possible. His confidence has soared and his interest in immersing himself in the TTA community has continued to grow. 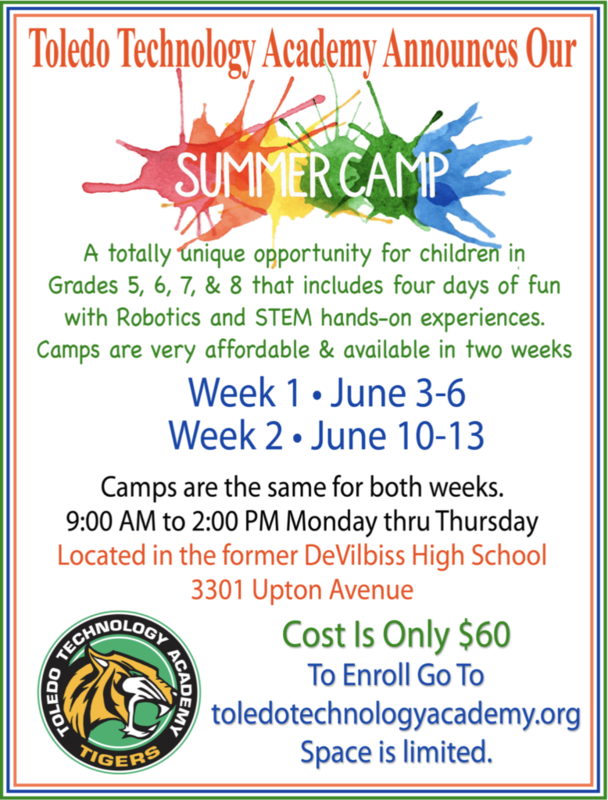 © 2018 Toledo Technology Academy. All rights reserved.